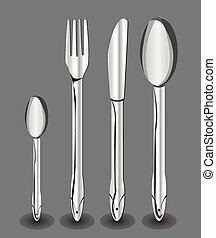 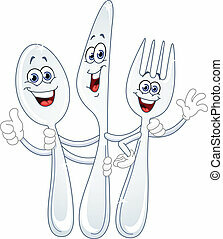 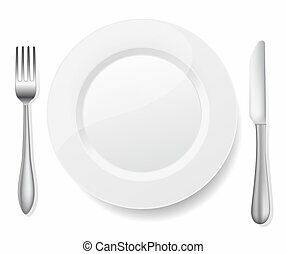 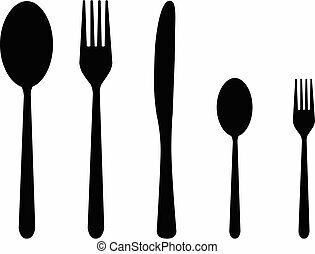 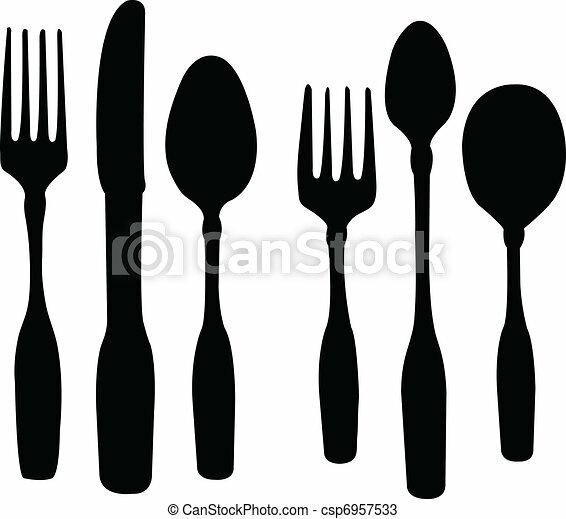 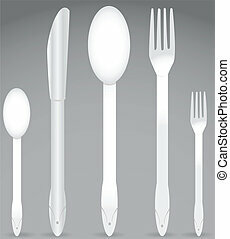 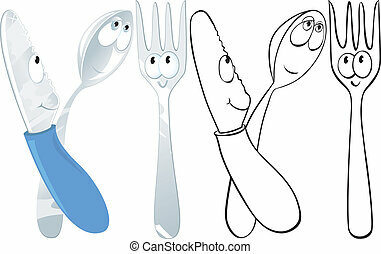 Spoon knife and fork - vector. 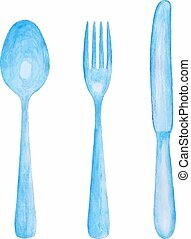 Vector hand-drawn watercolor spoon, knife and fork. 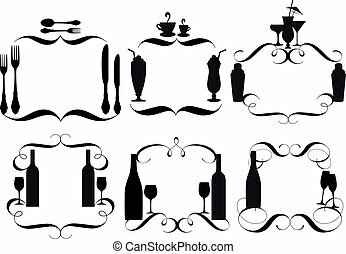 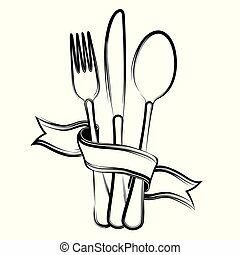 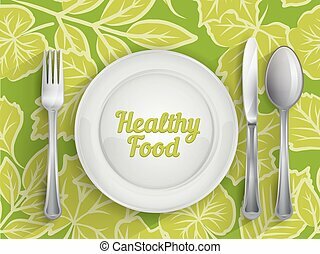 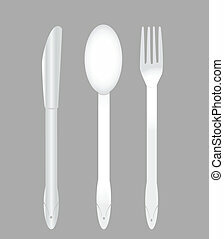 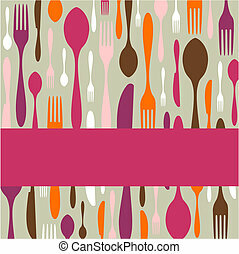 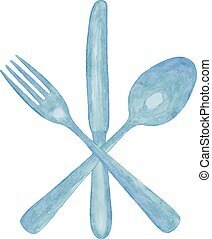 Vector hand-drawn watercolor spoon, knife and fork isolated on white background.